Sure, you can use default PowerPoint templates but if you want to sqeeze more out of your presentation, here are four reasons why you can choose free PowerPoint templates. Readiness. There are a lot of sites that offer free nicely done PowerPoint templates. All you need to do is to browse through the categories and download the suitable ones. Time saving. If one is unable to design a PowerPoint template in one hour, it’s more reasonable to spend 10 minutes looking for an appropriate template. Variety. 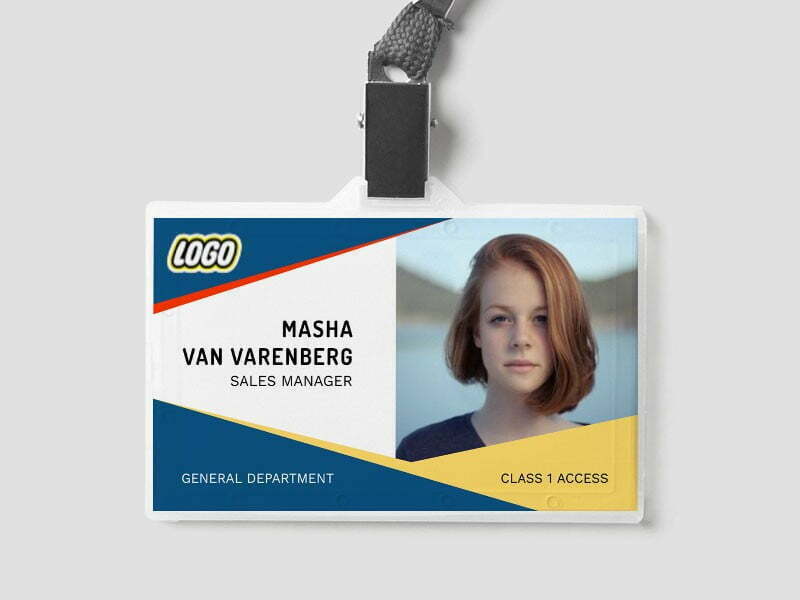 You can find static templates, animated templates, templates for boys, girls, businessmen, art people, for specialists in marketing, logistics, etc. Laziness. Frankly speaking, this is reason number one on my list. All I need to do is to google for “free powerpoint templates”, “download animated powerpoint templates”, “business powerpoint templates”. It’s a matter of a correct and corresponding search. And now here is my personal rating of the websites offering free PowerPoint templates with a short grounding why I prefer this or that Internet resource. Microsoft Office Free Downloads Official downloads center created by Microsoft. Here you can download authentic free PowerPoint templates, images, clip art, videos and add-ons for your presentations. Browse PowerPoint downloads center by template category and type (for example, business, medical or multimedia), rating, template title, date added. Follow simple instructions to get templates to your PC. The perk of this website is that you can be sure in new PowerPoint templates' compliance with your Office suite. Powerpointstyles One of the first websites that come out on the search list. All templates are divided into several categories. 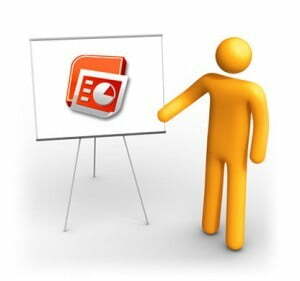 Some PowerPoint templates can be placed in various categories, so I would recommend you to look through all of them. To download a template, click on the corresponding link. Templateswise There are not so many categories on the site but the templates are nice and have a short description which is very useful. It’s a bit difficult to find a Download link since it is placed on the same level as tags. Just be attentive. Crystalgraphics This website offers animated PowerPoint templates. It has an advanced search algorithm to save your time and decrease search efforts. You won’t miss big Download buttons for sure. Usually downloaded files contain two or three slides (title and body slides). If your presentation includes more pages, just copy the ready ones and keep on working. Be careful, usually free templates have a watermark of the site. If it’s not critical you can leave it. In other cases, one has to think something out to get rid of the irritating and sometimes very vivid logo. Hope, this post will be helpful for people who want to make an impressive presentation employing less efforts. I'd add another website: fppt.com where you can download free PowerPoint designs and templates. It is very good and has more than 2000 free templates for direct download.